I must congratulate you and your team on such an impressive response and would have no doubt in recommending you to any other company. 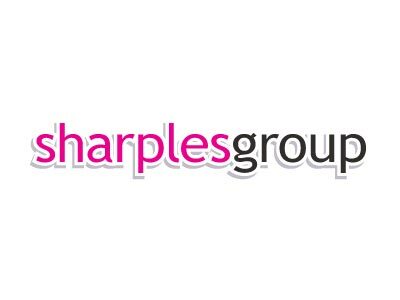 Established in 1977, Sharples Group is a successful, award winning, independent office equipment company based in the North West of England. Sharples Group specialises in Print and Electronic Document Management. Our team of highly experienced and fully trained experts can help your business save money on office solutions and print costs.